You Can Win the Battle on the Home Front! The Enemy wants nothing more than to hurt you and those you love. 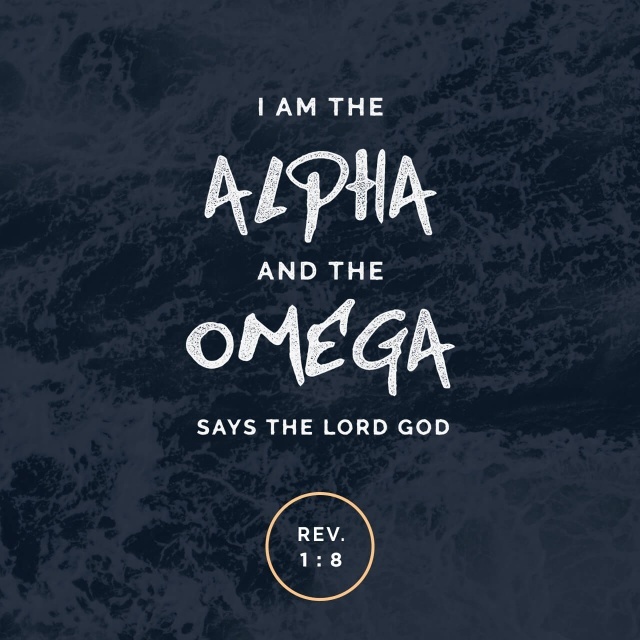 But his power pales in comparison to God’s. With warmth and wisdom, Leighann McCoy offers this practical guide to protecting your family from spiritual attack. In these pages you will learn what spiritual warfare is as it relates to your children and discover why you may be struggling to overcome the weapons of the Enemy. From there you’ll develop the offensive tactics to strike first through prayer and the knowledge of God’s Word. Whatever stage your family is in–from babies to the teen years to enjoying your grandchildren–be empowered to recognize your own vulnerability and lean more heavily on God’s strength and wisdom. He has every tool you need to protect your loved ones. Includes end-of-chapter questions for reflection or group use. Leighann McCoy is a sought-after speaker and author of Spiritual Warfare for Women. She is the prayer minister at a large Southern Baptist church where her husband serves as pastor. She also leads Never Fail Faith Ministries, a community of believers who connect with one another for encouragement and growth. Leighann lives with her family in Tennessee, and you can visit her online at www.LeighannMcCoy.com. Spiritual Warfare for Your Family by Leighann McCoy is one of the most comprehensive books on spiritual warfare that Ive read. The book is divided into six sections: The Battle is Real, Never Loose a Battle Again, What the devil Doesn’t Want You to Know, Desperate Times Calls for Desperate Measures, Protecting Your Children, and Common Issues Families Are Facing and What You Can Do About Them. Each subsection has a prayer and or questions making this a great book for group study. This book would be a great book for any parent wanting wisdom on the spiritual aspects of parenting and the issues that families face today. The only thing I that I wish is that the author would have expounded more on the subtopics that she touched on in the back sections of the book. Greater wisdom on these topics is highly sought after by parents today. 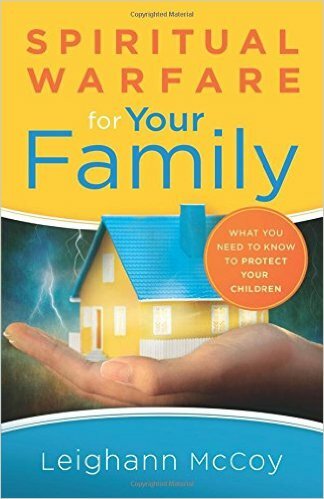 I recommend this book for anyone wanting to learn about the strategic plans and methods of the enemy on families and those you love. 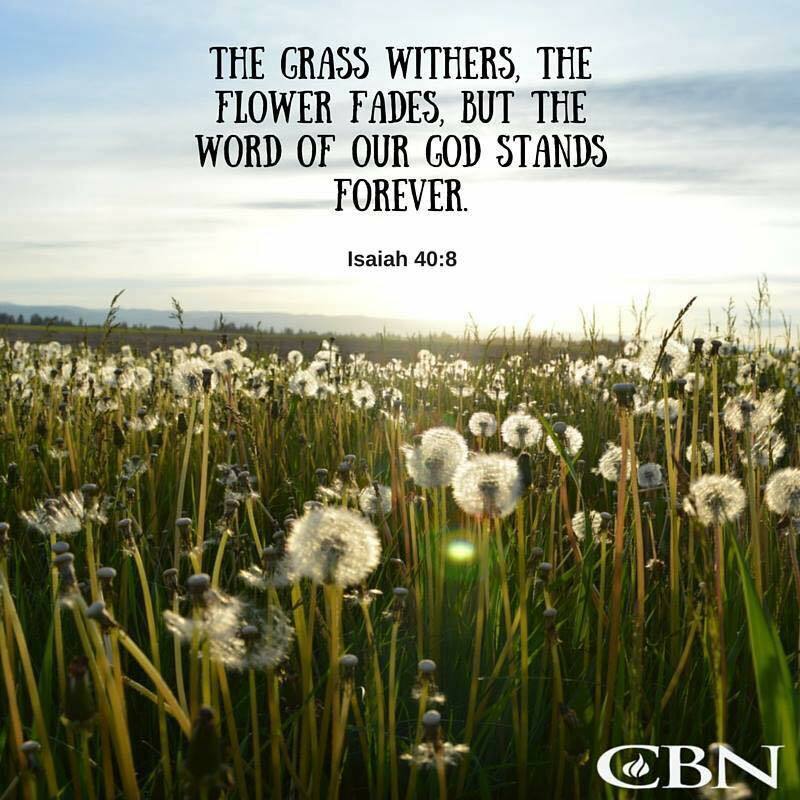 But <sup class="crossreference" data-cr="#cen-NASB-18429A" data-link="(A)”>the word of our God stands forever. When you pray “Hallowed be thy name,” big things happen. Many of us pray with little heart, little faith, and little expectation. This is not how we were taught to pray. In Radical Prayer, Manny Mill describes the power that filled his life and ministry when he started praying boldly and persistently for God to be glorified in all things, and he teaches us to do the same. When we pray this way, heaven crashes into earth. We see greater obedience, more love, and powerful salvation. Radical Prayer invites us to see what can happen when we pray as we ought. MANNY MILL is chief executive officer of Koinonia House® National Ministries (KHNM), which works to connect Christian inmates to the local church. Manny is a former inmate himself who was transformed by Jesus, as recounted in Radical Redemption. He is also a husband, father, grandfather and graduate of Wheaton College. HAROLD SMITH is the president and CEO of Christianity Today International. BARBARA MILL is a speaker, writer, and the operations director for Koinonia House. 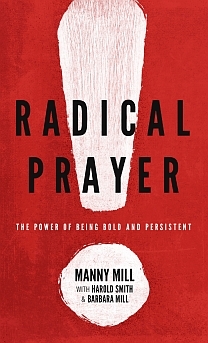 Radical Prayer by Manny Mill is an easy to read book full of wisdom from testimonies and scripture. Manny Mill exhorts his readers to learn what radical prayer life is like when you pray “Hallowed be thy name…” Manny Mill does a great job of pulling the reader into the pages of his book and leaving them encouraged to walk in biblical prayer with proper understanding and acknowledgement of who God is and who we are. Quotes that stood out to me are “A posture of surrender encourages true worship” and “There are no appointments to be made. We have an immediate audience at any time.” I recommend this book to anyone who wants a deeper relationship with God through worship and prayer.